Kamal, K.S., Zaidi, M.A. and A. Wahab, L. (2005). Malacca Built Heritage. 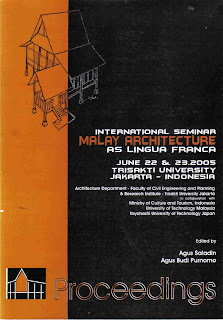 Proceedings of the International Seminar Malay Architecture as Lingua Franca, 22-23 June 2005, Trisakti University Jakarta, Indonesia. Ms. 64-71.